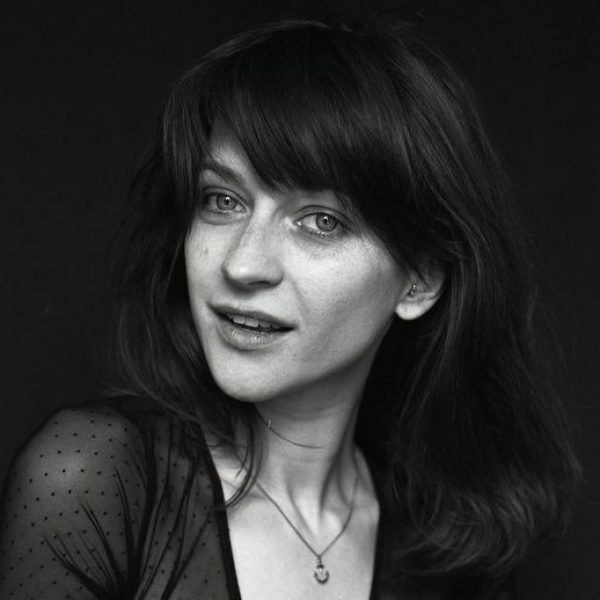 Izabela Gwizdak is a Polish film and theatre actress. She graduated from the National Theatre Academy in Warsaw and CNSAD in Paris. Iza speaks fluent Polish, English, French and German. This ability allows her to reach for international artistic encounters, which she is really interested in. She has been a "restless soul" from her early years. When she was seventeen, she went to Oxford, UK, where she completed a 2year IB programme. Afterwards she came back to Poland to study acting. She then decided to go to Paris, getting accepted at the Conservatoire National for a one year acting programme for international students. Iza's ability to perform in multiple languages, allows her to perform internationally. Apart from performing in Poland , last year she took part in a theatre performance "Eurotopia" at the Stadstheater in Freiburg. She was also cast for the lead role, Mielna, in the new episode of "Bruderkrieg. Der Usedomm Kimi " ( which will be released soon this year ). 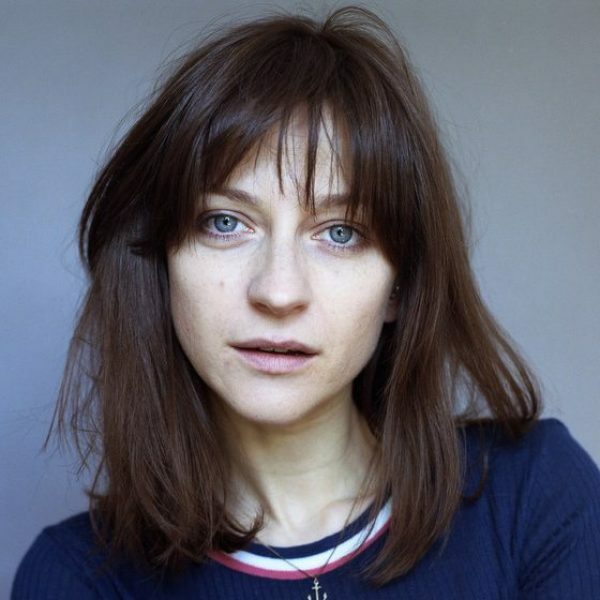 Another interesting experience worth mentioning is her collaboration as a Polish coach with Charlotte Gainsbourg in the movie "La promesse de l'aube". For many years Iza has been also in love with dancing. In addition to her second passion she moved to Berlin, where she is currently exploring her potential at a Danceintensive programme in Tanzfabik.